THE BIRMINGHAM PUB BOMBINGS 1974: CORONER GRANTED PERMISSION – MONEY NEEDED! 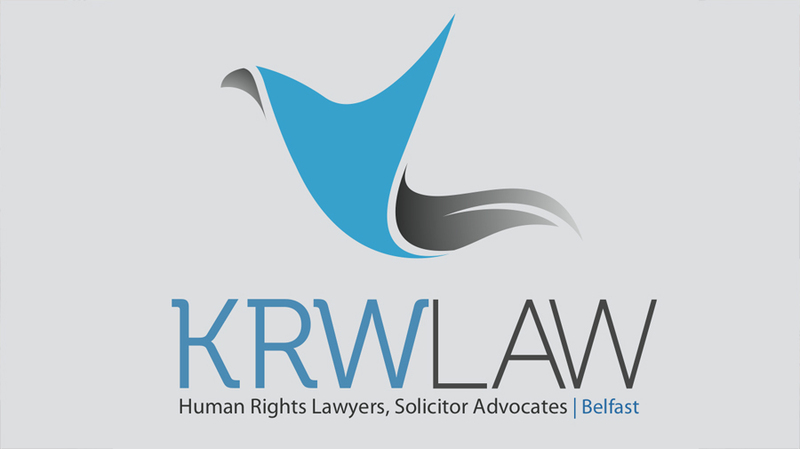 KRW LAW LLP represents 10 of the families who are relatives of the victims of The Birmingham Pub Bombings 1974. Earlier this year, the High Court ruled in favour of our clients who challenged the Coroner’s Ruling on the Scope of the inquest into the death of their loved ones. The Coroner, in effect, wanting to rule out of scope the issue of the perpetrators – who planted, made, carried and authorised the bombs and who were their associates? The Coroner’s decision was quashed and he was asked to consider the issue again. Instead he has applied for permission of the Court of Appeal to challenge the judgment of the High Court. Permission has now been granted for a full hearing before the Court of Appeal which may be heard later this year. 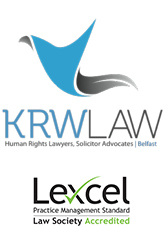 It is agreed that there are important points of law – for all complex inquests – to be resolved. Legal Aid was refused for our clients to challenge the decision of the Coroner in the High Court. Crowd Justice provided the funds to bring the challenge. That application for legal aid was made in the name of the only applicant eligible for legal aid, a son of one of the victims of the bombings. The Legal Aid Agency saw no merit in the application – even though permission had been granted for a full hearing before the High Court. An application made by Julie Hambleton (the sister of one of the victims of the bombings – Maxine) to provide representation before the Court of Appeal was also because she was deemed not to be financially eligible for legal aid. Whilst legal aid has been granted for the inquest (although not for all the work done to date and payment being deferred until its completion – substantive hearings are yet to commence), the regulations do not enable similar funding to be made for legal proceedings arising from that inquest – as in the present case. This is because the LAA has no discretion in the matter and must follow the rules. This is a clear anomaly in the law – a further anomaly exposed in our client’s battle for public resources following the need to change the law last year regarding our continued instructions in this matter. It is clear that despite the support of the Coroner for public resources to be made available to our clients in this matter and despite cross-party support evidenced by a recent Early Daily Motion and clear public and media support as evidenced last weekend in Birmingham, Her Majesty’s Government – and her faceless civil servants – are dispassionate, insensitive, and indifferent to this situation. This was evidenced in the debate on the matter on Tuesday in Parliament and the anger of our clients who were able to be present and to confront the sang froid of a junior minister – sang froid is not necessarily a condemnable trait when confronting the electorate. But it was not for the junior minister to intervene in the decision of the LAA (despite her department previously briefing the media on behalf of the LAA and providing information to the Coroner regarding correspondence between the LAA and KRW – so much for independence of the executive agency and the separation of powers) – or to address any of the concerns of MPs. The humility the PM promised to express to her ‘ordinary decent working people’ clearly does not extend to her Ministers who believe that inquests should have fewer lawyers – this one does save for the lawyers representing the Coroner and the other agencies of state who are funded by the taxpayer – the relatives of the victims of the bombings and inquests should certainly not ask the questions demanded by those we represent.